Valium makes you drowsy relatively quickly, gives deep relaxation and sleep. Moreover, even after two hours, you can wake up and be fresh and rested. But the combination of Valium and alcohol is just a nightmare! It can cause failures of memory in which behavior is completely inadequate. The consequences are absolutely unpredictable. If you take the Valium (Diazepam) according to the instructions, it will give a great effect and will help to cope with problems. 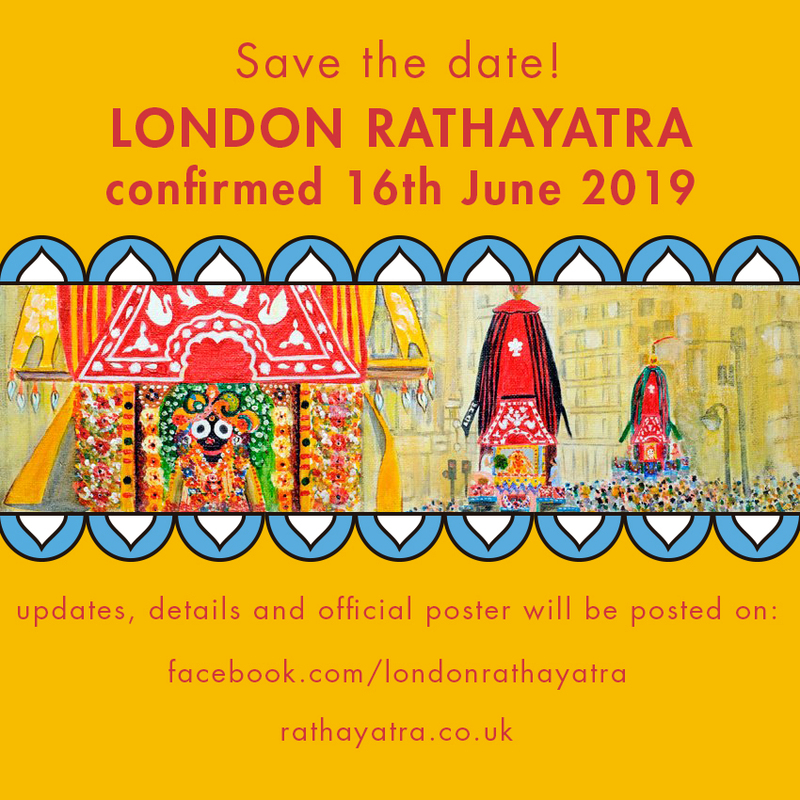 The Rathayatra festival this year will take place on Sunday 16th June 2019, Join us for the procession at 12pm on South Carriage Drive (Hyde Park Corner) travelling to Trafalgar Square, with festival programs and a free vegetarian feast from 2-5pm. Rathayatra is celebrated all over the world. Huge wooden carts are pulled by hand in a grand procession by pilgrims and devotees. High up on the carts are Deities of Jagannatha, Balarama and Subhadra. After the procession there’s a beautiful celebration festival with a feast, kirtan and bhajana, transcendental book distribution and more. All year round a person needs to go to the temple to see the Lord but at Rathayatra the Lord comes out for the day. Rathayatra is completely non-sectarian. Everyone is welcome and no-one is excluded. Expect to experience lots of colour, sound and dance at this unique festival. When you get to the end of the procession please remember to take advantage of free water and the free vegetarian food. Most of all come and enjoy being in the company of Lord Jagannatha and His devotees. Ever wondered why chant Hare Krishna? Take a look at the Bhagavad-gita As It Is by His Divine Grace A.C. Bhaktivedanta Swami Prabhupada. Practical transcendental knowledge from the master. All you need to know about matter, spirit, the creator, the soul and more.